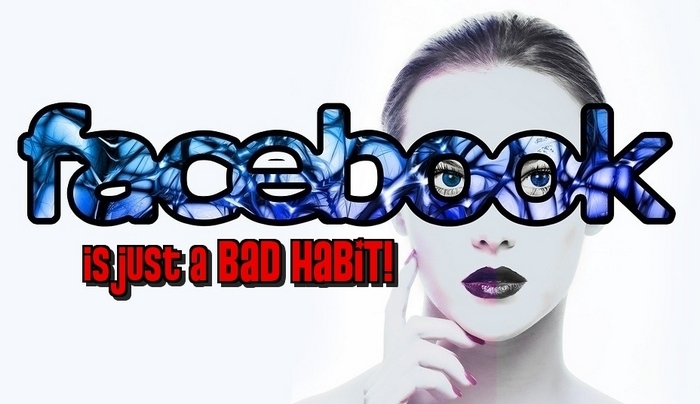 The Facebook HABIT – Facebook is nothing more than a BAD HABIT that you need to break! Face Up to your social media addiction. Tweet This How many times in a day you see someone glued to their smartphone, swiping and tapping away, oblivious to what is happening around them? But when does being an ‘active user‘ turn into over-use, reliance, and possibly even social addiction? Ok, so you could say that I have a social media addiction. I love social media and networking. The simplest of comments from a new friend to the in-depth conversation about a subject I am interested in can compel me to reply or react and get me reaching for my mobile when it beeps. It is the modern world we live in, a world where information just flows everywhere. We don’t like to miss out on what is being said in case it involves us so when that text message comes in or that beep chirps we react. I don’t think there is too much wrong with this as long as you can stop when enough is enough. But many members on social sites just can’t stop. And Social Media becomes part of their “real world“. They dare to say and do what they wouldn’t normally do in the outside world. This is very evident on Facebook, and when this happens it really is time to face up to your Facebook Addiction Disorder. But social media addiction is not limited to just Facebook. It was reported this week in the Telegraph that Facebooks sister site Instagram has the worst impact out of all social sites on the mental health of its young users. This article is a really good read. A survey of 1,479 youngsters aged 14 to 24, found Instagram was positive in terms of self-expression and self-identity but the #StatusofMind survey found that the photo-sharing app can negatively impact people’s body image, sleep, and fear of missing out. 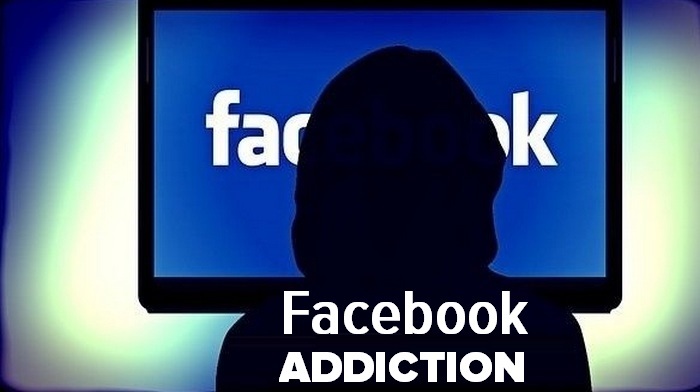 Do you have a Facebook Addiction? 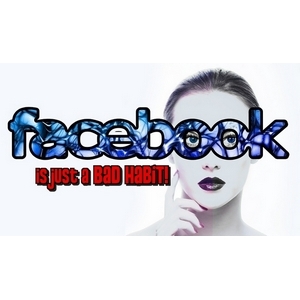 This article focusses on Facebook because FB is the original social media addiction network. Everyone is on Facebook and the site just loves to feed those with addiction symptoms. Tweet This If you ask Facebook users “why are you using Facebook?” they will say “because my friends are there”. Then you have all the guys saying yeah “Facebook is so great you can make a ton of money there, Facebook ads are the way to go”, they are just looking for their lamb to the slaughter… ok so it’s not quite that bad but that is basically how the Facebook money making machine works. Why is Facebook such a huge success? Well, most of the success I would attribute to timing. Before Facebook all we really had was MySpace. Facebook was the next step in social media evolution, it offered something new and revolutionary. It offered a great platform where your friends really were your friends and it suddenly became addictive for many as it was an extension of real life. Now the next step is urgently needed in the way that we all connect and share content on the internet. The problem is Facebook is just so big. They know how to keep their members by feeding their social addiction. Something pretty special has to happen to formulate change for members to break their Facebook habit. There is no alternative for the masses or at least that is how members feel and the FACEBOOK HABIT/ADDICTION really is a reality. An absolutely massive captive audience for advertisers. Facebook has money on tap and has already shown that it is not beyond buying up the competition and using the need for change to strengthen its own position. We saw this with the acquisition of Instagram. 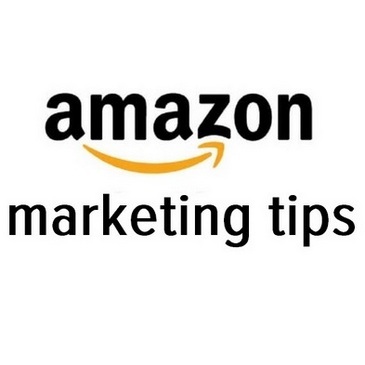 Members also contributing and compounding the problems by paying to reach a bigger audience. Why do kids stand on street corners? Because their friends do and they have nowhere else to go. Build them a Youth Center or run a Community Scheme, offer them some kind of alternative any kind of alternative and change starts to happen. And that is exactly what needs to happen within social media. The resulting change then needs not to accept the Facebook $ when it comes knocking on the door. We have established that Facebook makes its money from advertising. The captive audience they have is so great that if you have an advertising budget you just have to advertise there. Now no one is opposed to sites making money but when they then squeeze the members by restricting the views they get in the hope that they then pay for what is taken away from them then that is wrong. There is room for social sites to make money and not screw the members into the ground but they choose dollars over what is the right thing to do. Well, members need to break the Facebook habit and not stand on the street corner. They need to be proactive in forming change. If you want to change the system then take some kind of positive action to do so. 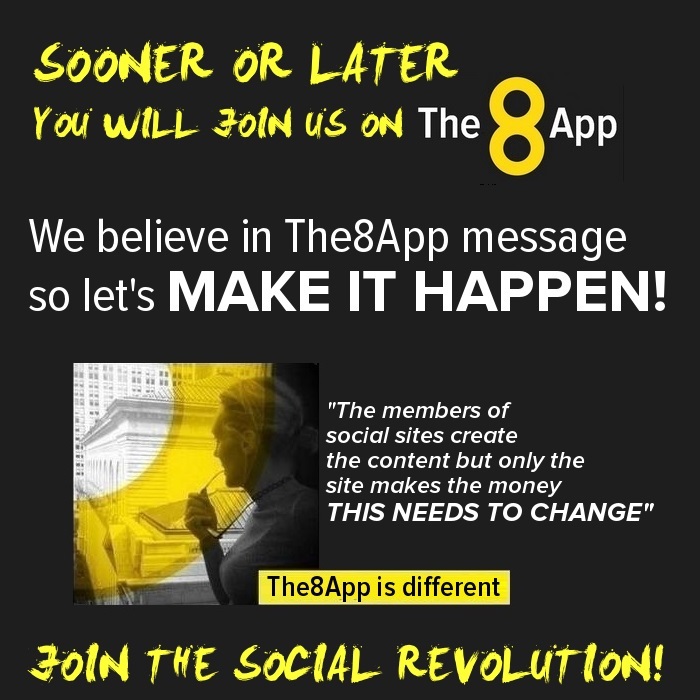 There is a better way to be social… and change is already started in the form of The8App. 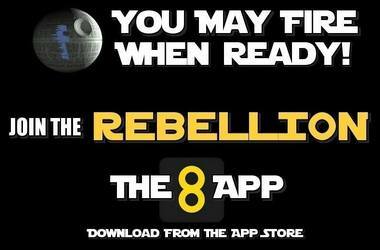 The8App takes the rule book and rips it up, it works with and for the members and not against them. 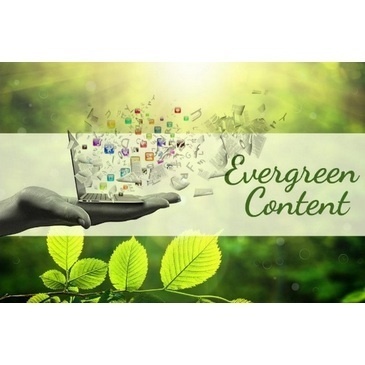 80% of the sites advertising revenue is returned to members as a reward for creating content. Selfies, holiday snaps, videos, whatever you share on The8App counts and generates site revenue and your rev share is based on the views that your ads receive. There is also something called the Sponsor Feed. The8App is ready to hit the ground running. Sue Fennessy the Ceo and Founder of 8 has been working tirelessly to broker deals with some of the biggest companies and brands to form the Sponsor Feed. The Brands within the Sponsor Feed are able to approach members to spread their message for which they pay an agreed fee that you set. Think about that for a second….. one, two, three, ok that’s long enough. Let me drill down on this for a second so that I know you really understand. Example. Your passion is your dog, you post lots of images of your dog Duke. 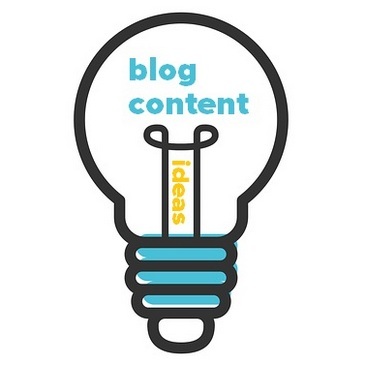 You have a following for the content that you share. A pet food brand in the Sponsor Feed sees what you post and likes what you share. They approach you to help them spread their message and pay you. So you are rewarded for the views you get to the ads that show on your content and from sponsorship deals from advertisers within the sponsor Feed. Another Example. 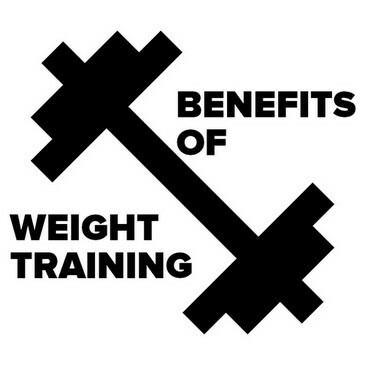 You are a Personal Trainer and your content is all about health and vitality and fitness. Again you are rewarded for the views your ads receive and also any sponsorship offers that you accept from any big brands. The8App really does turn the system on its head. It returns it’s advertising revenue to the members and then also lets the brands contact you directly and pay you. 8App is an incredible chance to build a huge following. 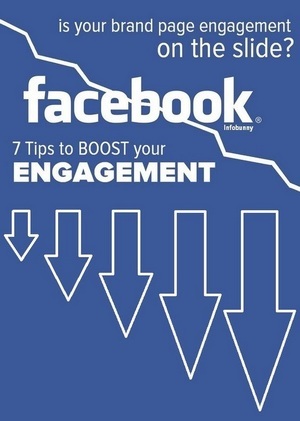 You are guaranteed to get masses of followers as The8App scales. And with followers comes increased Sponsor Feed offers. The8App really is the change that we need within social media. DO YOU SUFFER FROM THE FACEBOOK HABIT OR ANY SOCIAL MEDIA ADDICTION? A very interesting article was published yesterday about how Facebook traps people in a “cycle of failure” that keeps them using it. Trying to leave just makes you want to come back, even more. It would seem that activity between the 12-17 age range is starting to drop on Facebook as Snapchat is now taking members away. It’s not only Snapchat that is hitting Facebook their own Instagram is reportedly now more active within this age band. 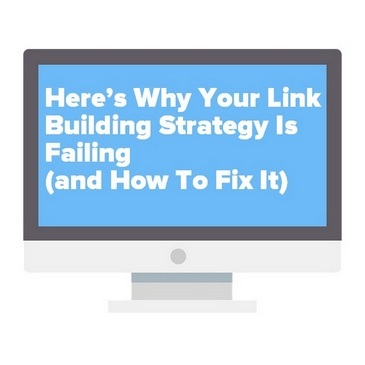 We wrote about this in detail on our Is Facebook losing members article. You can find further corroboration of this here Facebook’s appeal fading further among teens and young adults. 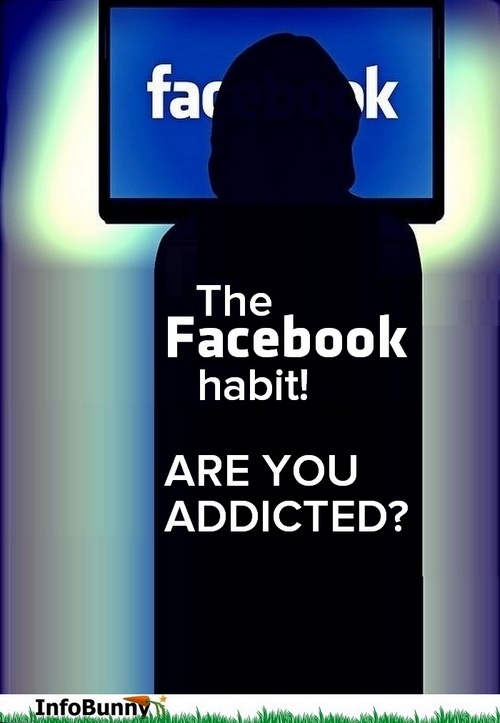 Have you already broken your Facebook habit or addiction? Are you looking for Social Media Addiction Help? Well, the fix Is as easy as joining The8App! Leave a comment below I would love to hear what you think on this topic. THE FACEBOOK HABIT - If you ask the everyday Facebook users "Why are you using Facebook?" they will say "because my friends are there"
Great post, we are all guilty of making Facebook as huge and dominant as it is but in 10 years we might not use Facebook anymore, other approaches will come! 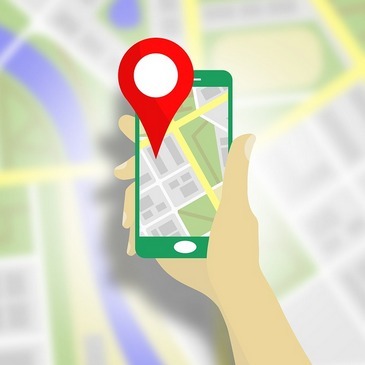 Facebook really has to mess up big time to lose the market and so far they seem to be on top of it, releasing new features to help keep members around, saying that the next big site could come along, Facebook was that next big site however many years ago. Elza recently posted…Posts or pages? Great post, and remember guys time is money and we should be rewarded if we use our time. Only on the8app we get rewarded for the ownership of our posts with 80 per cent back to us!!! No where else!!! whats your username on The8app? i will follow you. 8 App is totally intriguing. Had never realised power of contests to grab peoples` “stickability. You ever won one? A great article! Unfortunately charities have to post on as many media sites as possible in an effort to expose their brands. It is a continual struggle to survive and @Papillon, #papillonfoundation, lauds the 8app for making the “Pay it forward” system available to their members. This system grants those that want to support the poor, the opportunity to support charities, by donating funds to the charities via the “Pay it forward” system on the 8app. 8 is definitely the site to get involved with. I wasted a lot of time during university period but now I have developed my opinion that we should not waste our time by being addicted to social media. No doubt, it helps us being in touch with our friends but it’s their status not them physically. 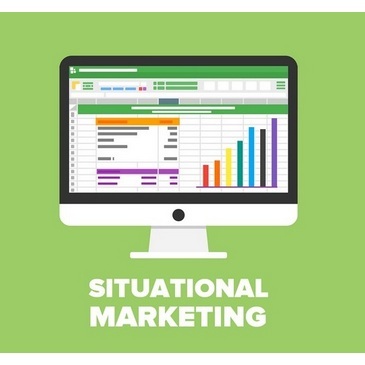 Next thing is that we better use every social platform for marketing and advertising our blogs or products. 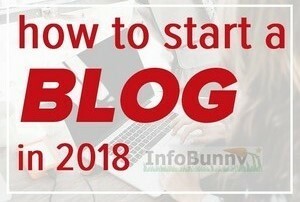 In this way, we will remain to socialize as well as earn our livelihood which is a goodhttp://infobunny.com/wp-admin/edit-comments.php?comment_status=moderated#comments-form idea.